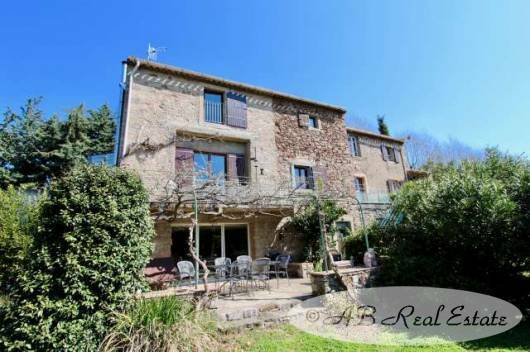 Built in 1850, this charming property is situated in the greater Carcassonne area, Languedoc Roussillon, Occitanie, South of France. A completely renovated sheepfold, the large bay windows lead straight out onto the terraces with fabulous views on the valley. The large private swimming pool is located to the side of the house and is surrounded by lawn. The private accommodation includes a fully equipped modern kitchen opening on the dining room 30m², 2 bedrooms plus a large guest sitting room and a sunny terrace. 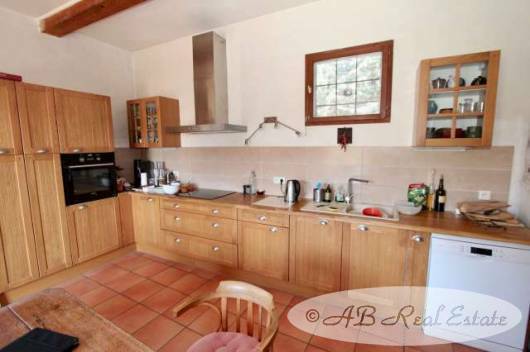 The gite with separate entrance includes kitchen/diner and 2 bedrooms. The land is bordered by a river and includes a Mediterranean garden, fruit trees, lawn and various little private shaded places to discover. A very nice view on the valley. A visit won’t leave you indifferent! 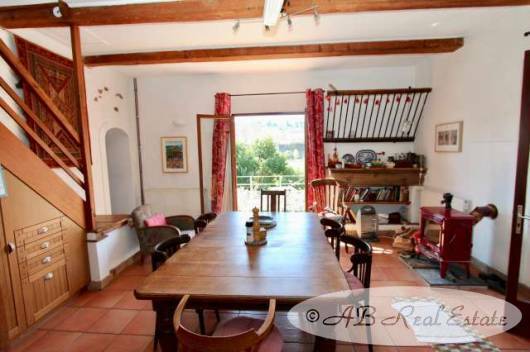 Ground floor garden side: Summer kitchen/sitting room 31m², laundry room 15m², terrace with vines/dining area 24m². 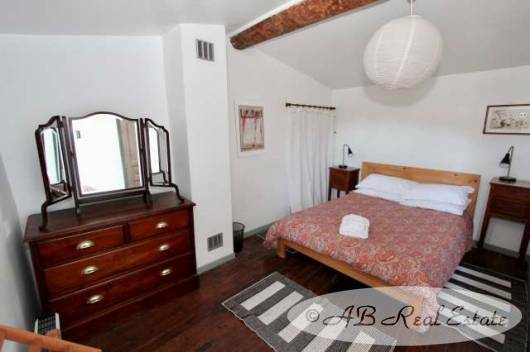 Ground floor street side: Kitchen/diner 30m², sitting room/TV 14m², office 7m². 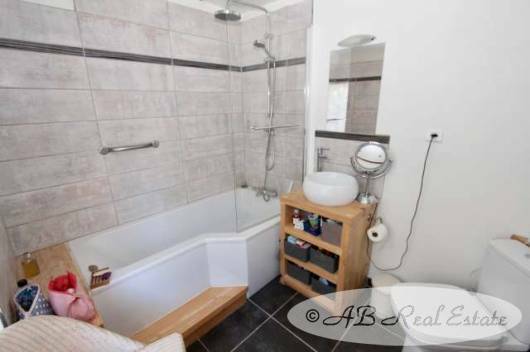 1st floor: Landing 6m², bedroom 1 14m² bathroom 5m², bedroom 2 21m², dressing 4m², shower room 4m². 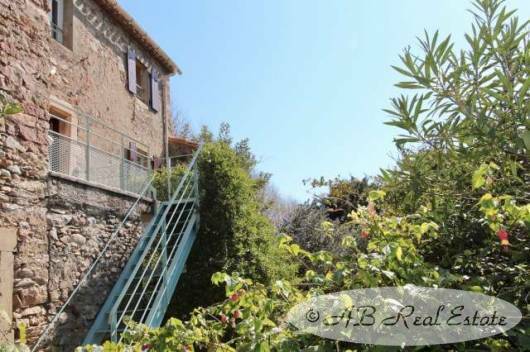 1st floor: Terrace/dining area 4,5m², kitchen/diner 18m², sitting room/TV 7m², shower room 4m². 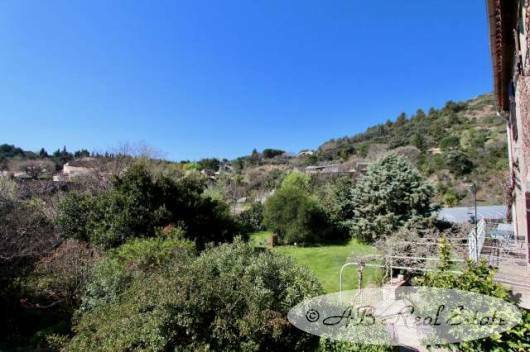 The property is on a generous plot of 8810m². The garden is Mediterranean with lots of plants and fruit trees, situated at the rear of the house along a river, it offers various hidden places to eat or relax with a view on the valley. Calm situation and yet not isolated. 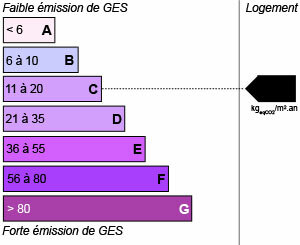 Possibility to park 3 to 5 cars. 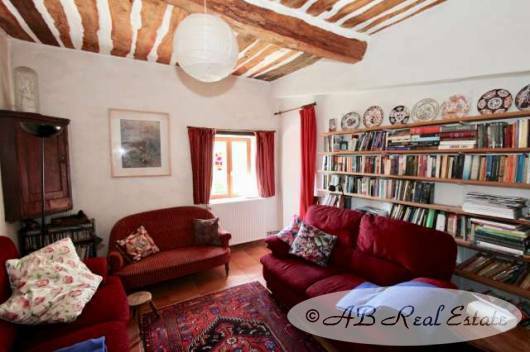 The property is in a very good order is ready to move into with the possibility of an extra income via the gite. High quality double glazed joineries. 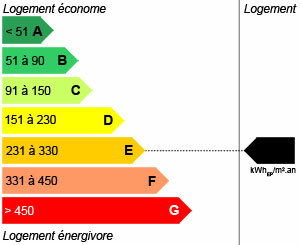 Heated by means of gas (gas tank), radiators and an efficient wood burner. 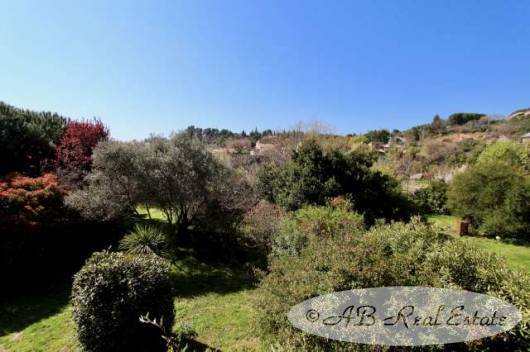 This unique property is ideally located in a peaceful location and yet on the edge of a village with all amenities within walking distance. 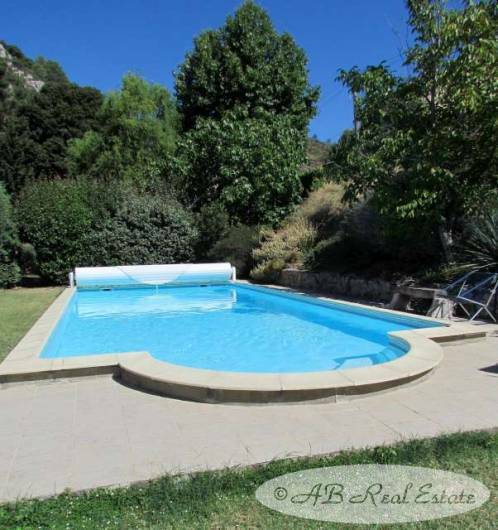 A property with a warm feeling, a very nice swimming pool and an established garden bordered by a river. This would be perfectly suitable as a family home or a holiday home including a little business if necessary. Easy access to airports, railway system and motorways. A rare opportunity with a view!